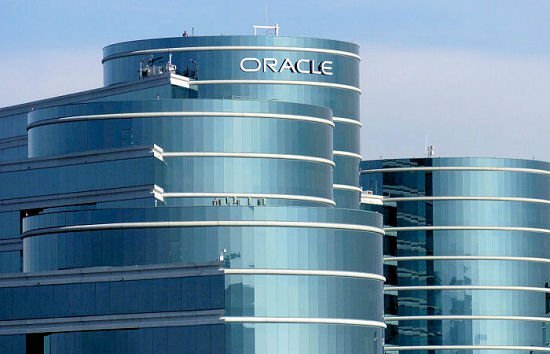 A Nokia spokesperson confirmed today that the Finnish company has reached a deal with software powerhouse Oracle to provide mapping capabilities for Oracle's variety of applications. The deal is expected to be announced tomorrow at the OracleWorld conference in San Francisco. This is a big score for Nokia, but not too shocking, considering that Oracle has been locked in a legal battle with Nokia's chief location services rival, Google. This deal is not the biggest one that Nokia has struck from a financial perspective, but because Oracle sells on the enterprise level, as opposed to single customers, it could open up plenty of opportunities for them. Nokia purchased digital map maker Navteq back in 2007 for $8.1 billion and has been heavily focused on expanding its foothold in the world of mapping and commerce. In 2010, then-new CEO Stephen Elop brought ramped it up when he brought Navteq together with Nokia's services division to form what it calls its Location and Commerce division. "We have strong mapping, we have strong navigation capabilities, but those examples are just the tip of the iceberg on what we believe—and you certainly see it from our competitors as well, what they believe—the future holds as it relates to location-based services," Elop said in a recent interview. Nokia has scored some big deals recently with search site Yahoo and online retailer Amazon, who dumped Google as their location services provider. Nokia also teamed up with the online deals site Groupon back in August and started incorporating Groupon information into their Nokia Maps app for Windows Phone. Perhaps most well-known is Nokia's partnership with Microsoft, which among other things includes the widely-popular Nokia Maps app for Windows Phone. Location services have become increasingly important to both businesses and consumers. They have also been in the news recently, as Apple decided to take on Google, opting to create their own mapping application for the iPhone 5, rather than carry Google Maps. Unfortunately for them, it did not quite live up to anybody's expectations. The good thing for Nokia is that they have been at the mapping game for a long time and seem to have nailed it.